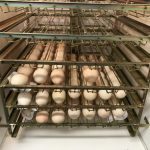 Hatching Peafowl eggs a plenty! This week we have had over fifty hatching peafowl eggs laid by the peahens. The peahens have really started laying with abundance. 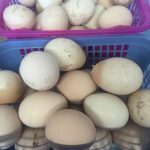 We have started to actively sell the hatching peafowl eggs. This week over twenty peafowl eggs have been carefully packaged and posted off to their excited new owners. 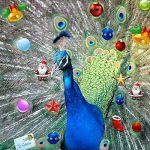 Every day now we are getting … Continue reading Hatching Peafowl eggs a plenty! The first peachicks have hatched! 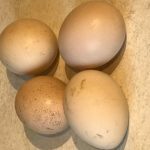 It is always a day of extreme excitement when we are waiting for the first peachicks to hatch. 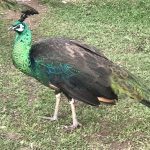 No matter how many years we breed peafowl it is always exciting when the peafowl breeding season approaches. This year has been no different. It all starts with worming the peafowl and ensuring that they are being … Continue reading The first peachicks have hatched!